Bacchus 2016, dry white wine 11% abv - !! - NEW RELEASE !! Very popular with local fish restaurants including the Butley Orford Oysterage, Waterfront Cafe (woodbridge) and the Bure River Cottage on the Norfolk Broads. 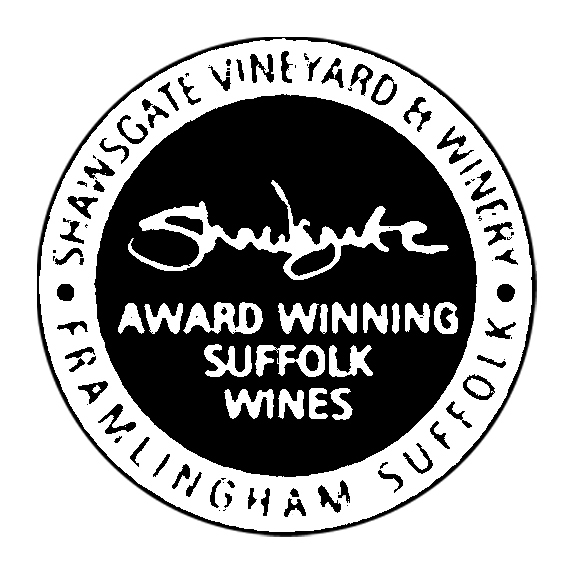 Shawsgate has received over 30 international, national and local awards for its Bacchus wines over the last twenty years. As a young wine we hope to enter competitions in 2014. The 2009 vintage won Bronze at the 2011 International Wine and Spirit Competition but has now sold out.